We are Charlevoix locals! Don't hesitate to ask us about condition, trails or services! Great Website. 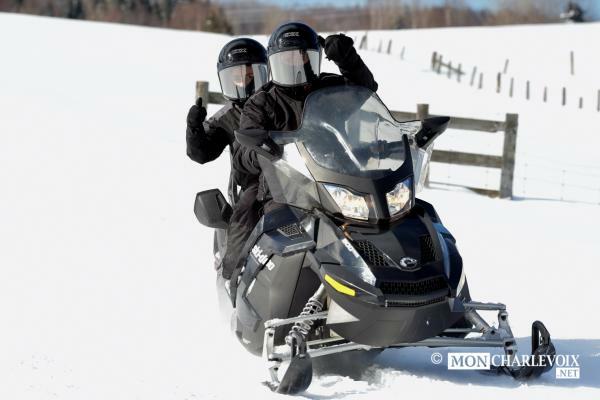 We are a snowmobile rental and tour company situated in Baie-Saint-Paul, Qc, Charlevoix. Some say this is the nicest region of Quebec. We are very passionate about trail and back-country riding. 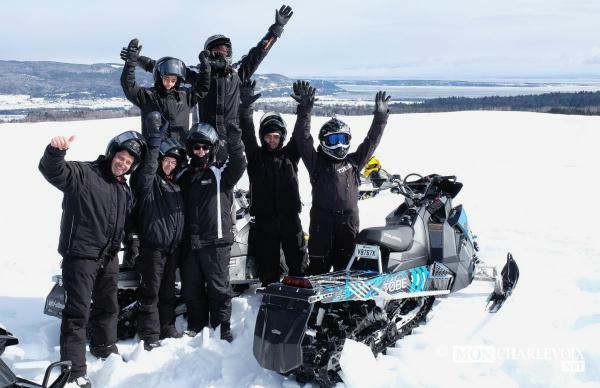 Our team is very skilled and knows all about trails, conditions, services etc..
We can even help you out with repairs or emergencies, recoveries etc.. So don't hesitate to give or a call or write us an email if you have any questions about the area! - A large snow storm as left a lot of fresh snow last week. 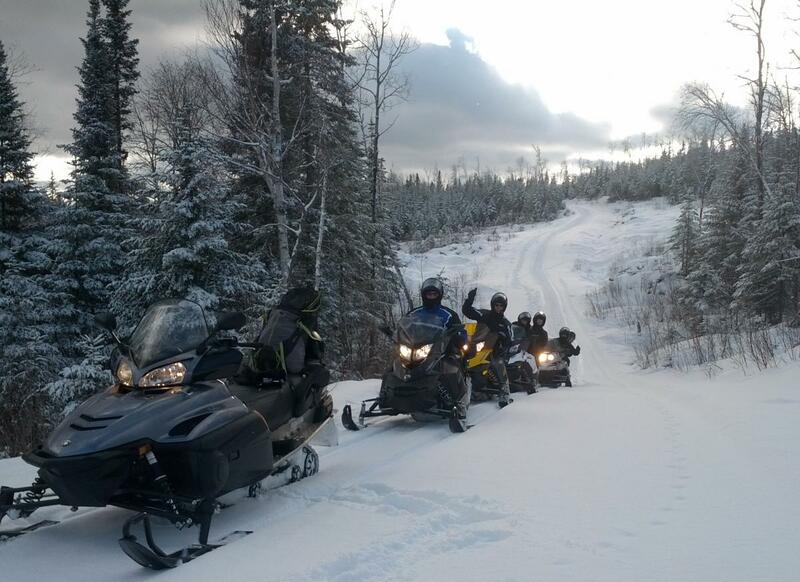 Trails are in great shape and well maintained. Weather is mild and warm but wont affect too much conditions. Should be good for another 3 weeks. Even then, it is possible to snowmobile on the Provincial Trail #3 in Charlevoix very late in the season since it's all altitude and sheltered parts in micro climates, allowing riding in April! Glad to haverify you aboard. 4 of us will be heading your way the week of Feb 19th. Will ask for conditions before we head up from Massachusetts and New Hampshire. Thanks for the hotel reference Bill. Hope to meet up with you on the trails also. if we don't I 'll see you again in March.